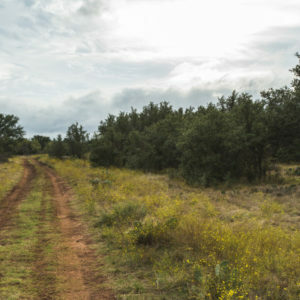 Just 15 miles south of the quaint West Texas town of Eastland sits the Riddle Ranch. This area of the state was once very well known for its peanut farms and agriculture. 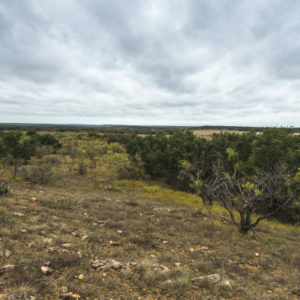 The area still has a great deal of agriculture but is also very well known for the abundance of recreational avenues including a wide variety of hunting. 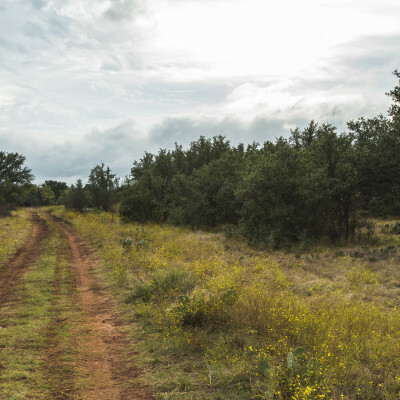 The main improvements on the property consist of perimeter fencing, a good set of pens, and rough-cut gravel roads throughout the property. 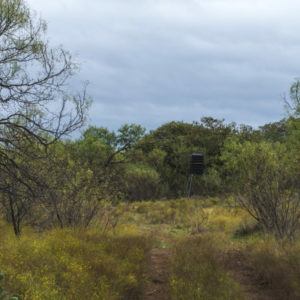 There are no structures on the property. 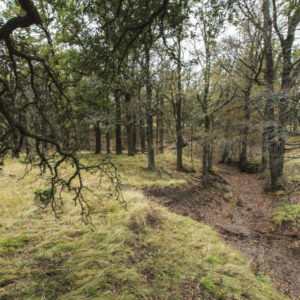 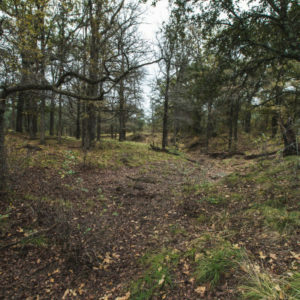 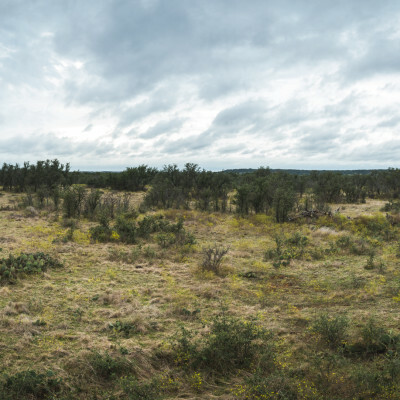 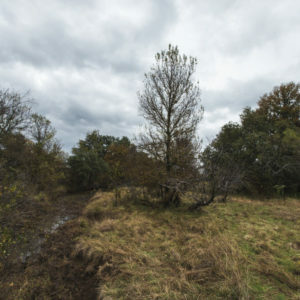 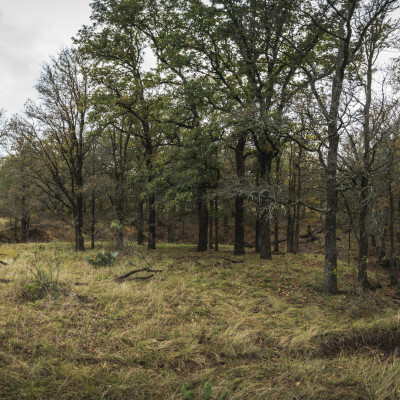 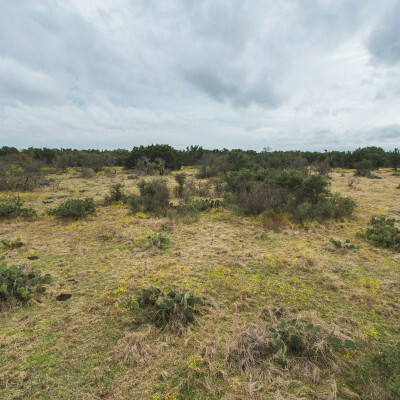 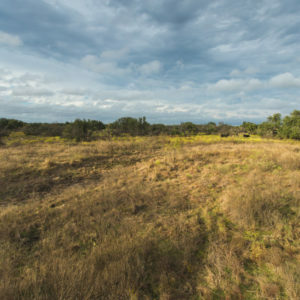 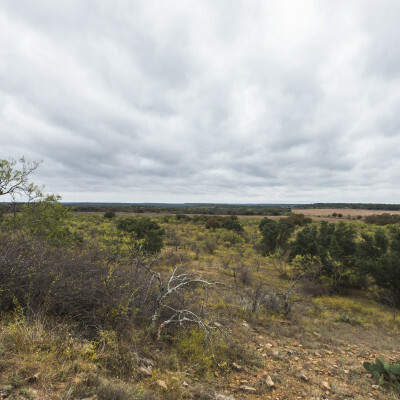 This beautiful property lies approximately 5 miles south of the town of Carbon, TX.  This ranch is approximately 2 hours 15 minutes from Dallas, 1 hour 45 minutes from Fort Worth, and 1 hour from Abilene. 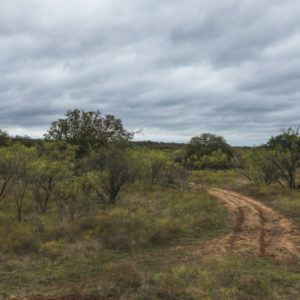 Eastland Municipal airport is in the near by town of Eastland, TX approximately 15 miles away and has a 5000 Ft. runway. The ranch has a gentle roll throughout the property creating some excellent views of the neighboring countryside. 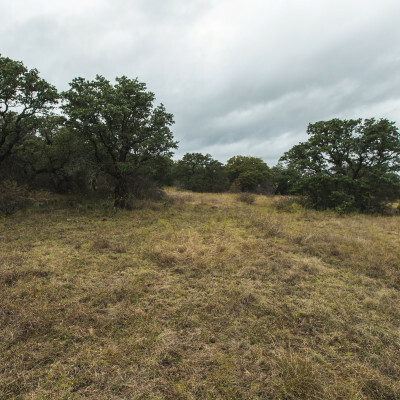 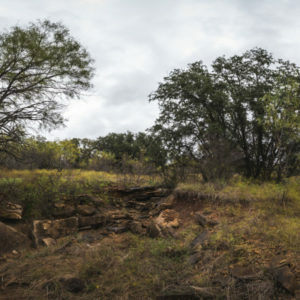 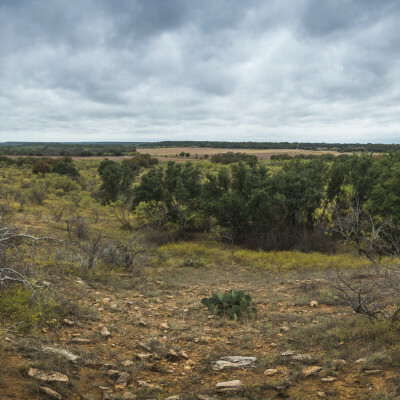 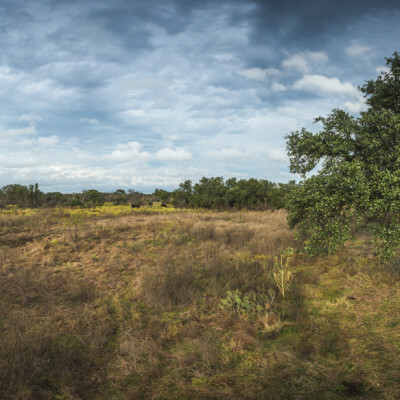 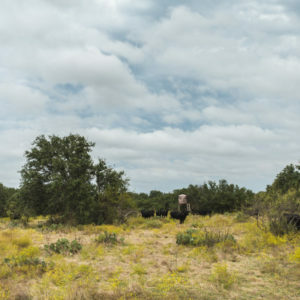 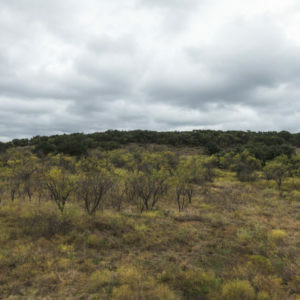 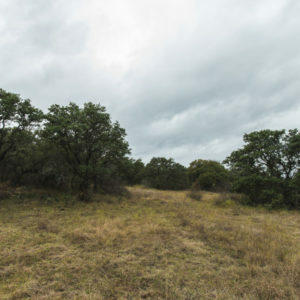 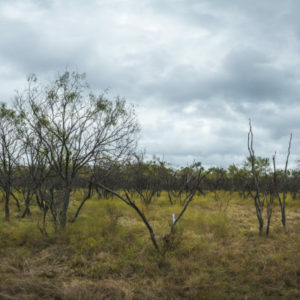 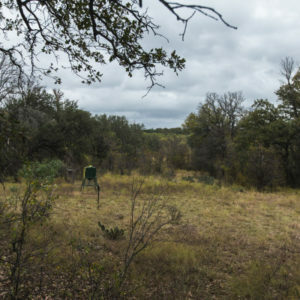 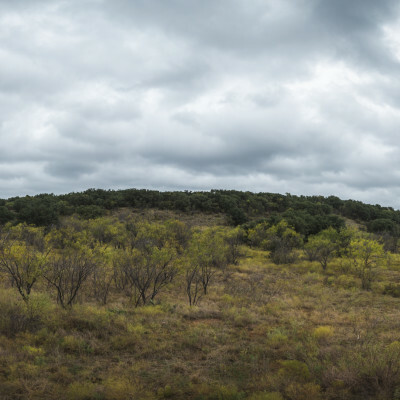 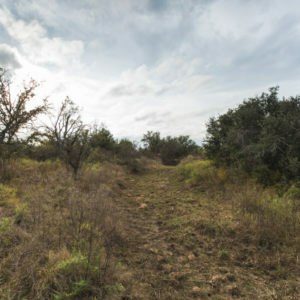 The western border of the property holds the highest point on the ranch of 1500 ft. above sea level as it runs along a ridge that extends to the center and southern portion of the ranch. 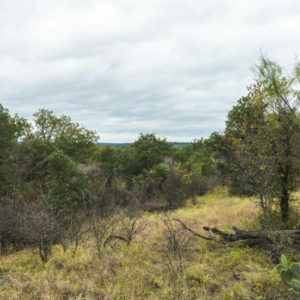 The lowest point is in one of the ravines on the southern end of the property where it drops down to 1450 ft. above sea level. 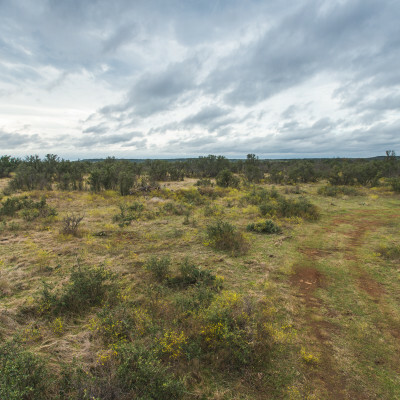 Soil types on the ranch include Lindy loam, Truce fine sandy loam, Palopinto stony soils, Thurber clay loam, Leeray clay, Bolar clay loam and Hensley stony loam. 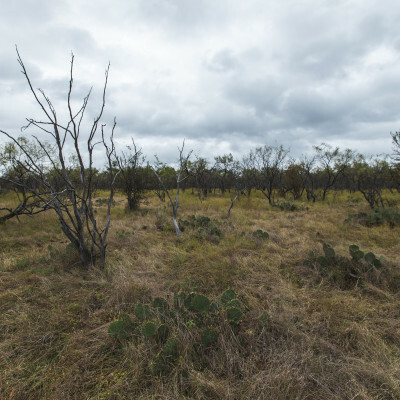 A wide variety of grasses can be found throughout the ranch. 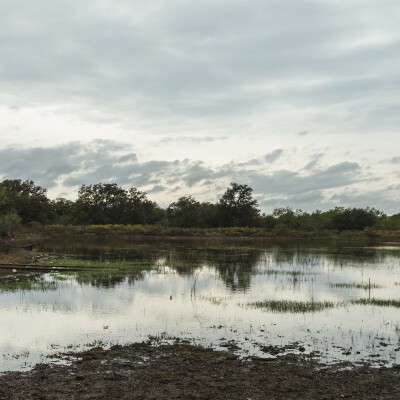 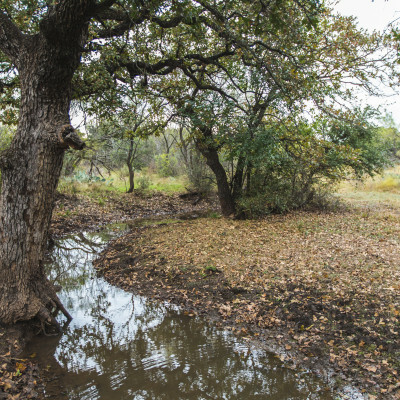 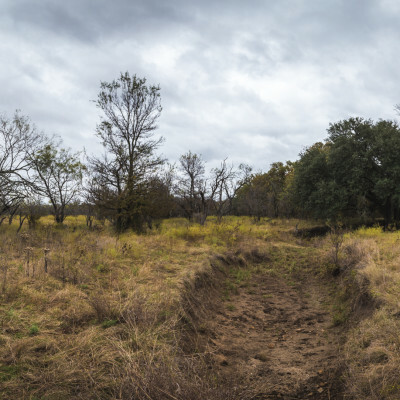 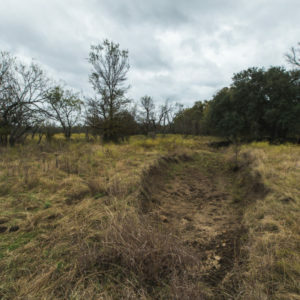 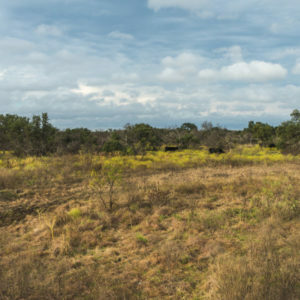 Throughout the ranch there are several seasonal creeks and draws which feed two small ponds on the property. 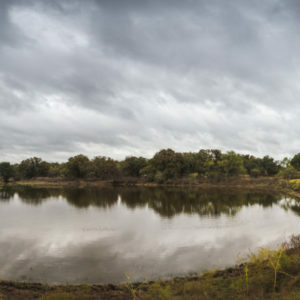 The largest of these ponds is approximately 1.25 AC. There are several locations for the addition and construction of new ponds and tanks. An abundance of wildlife can be found throughout the property. The fertile soils in the draws provide excellent forage for a variety of wildlife including whitetail deer, hogs, dove, duck, and turkey. Ask listing broker for more information on the minerals.